Home is a life in progress. It’s a place to be lived in and loved, and it’s always changing. 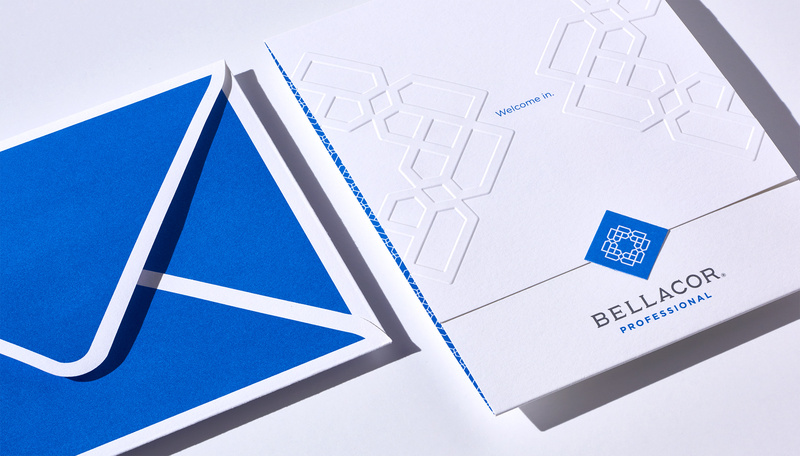 Bellacor, an online marketplace for home furnishings and decor, aims to invite, inspire, and make it easy to find exactly what you’re looking for. 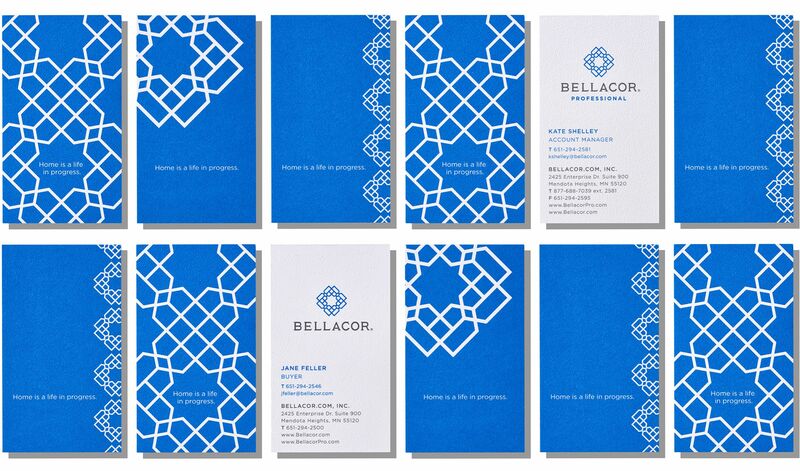 WDW worked with Bellacor to refresh its brand identity. The logo we designed is made up of 8 individual Bs, whose interconnected areas form tiny house-shaped pieces and, also, hearts. 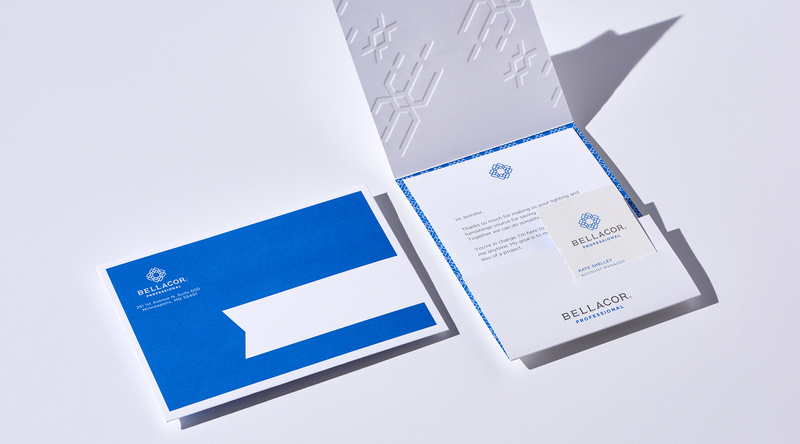 We provided extensive guidance for Bellacor’s in-house team on various brand elements, including typography, photography, and voice, which they are currently rolling out on the company’s website and in its marketing efforts.